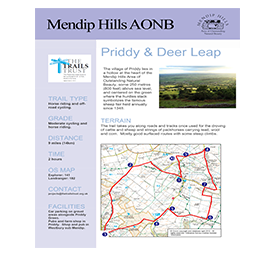 An amazing 50 miles (80 kilometre) long-distance trail that takes in all the special qualities of the Mendip Hills. 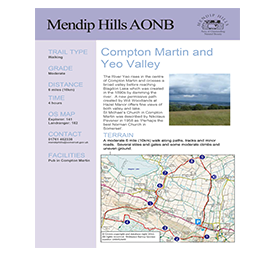 The West and East Mendip Way connect Weston-super-Mare, via Cheddar and Wells to Frome. 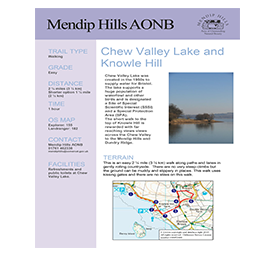 A perfect 3 day walk. 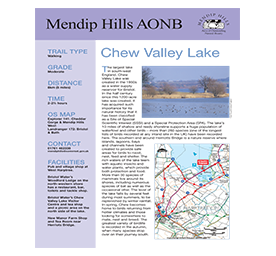 Download the West Mendip Way (PDF Download 3MB) and East Mendip Way (PDF Download 3MB) guides here with maps and route descriptions from Uphill at Weston-super-Mare to Frome. 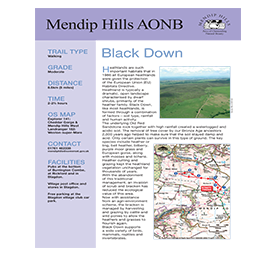 Please note the route in the guides differs in places to that shown on the Ordnance Survey maps. 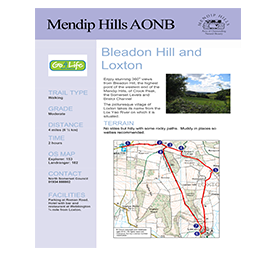 This will be rectified on future editions of the OS maps, until then please be sure to follow the route shown on the guide. 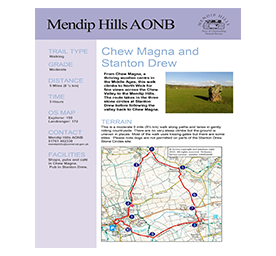 A fantastic 25 mile long walk joining the limestone landscapes of the Mendip Hills with that of the Cotswolds. 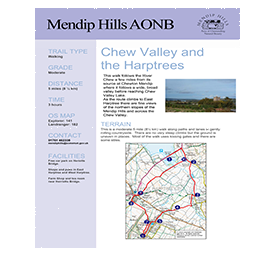 The route passes through the valleys and villages south of Bath, crosses the Somerset Coal Field and Chew Valley before reaching the combes and hillforts of the Mendip Hills. 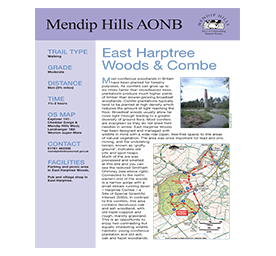 Download the Limestone Link Walkers Guide with maps (PDF 1.5KB) here for full route descriptions from Combe Hay to Shipham. 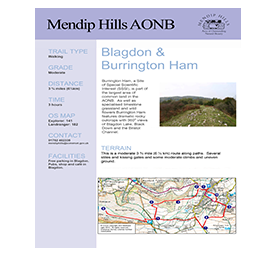 Relevant OS Explorer Maps for the Mendip Hills AONB are 141, 153, 155, and Landranger 182. 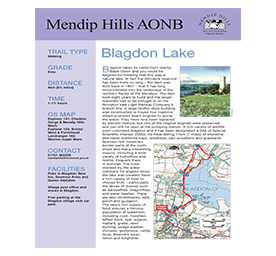 All available to purchase from the Ordnance Survey website by clicking here. 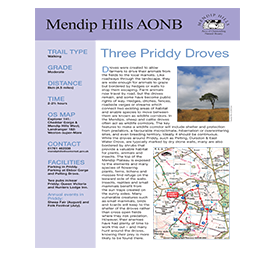 The 45-mile (72 km) long Mendip Pub Trail, connects six pubs. 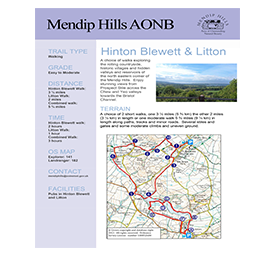 The trail runs from Hinton Blewett through Priddy, Axbridge, Bleadon, Rowberrow, and Compton Martin. 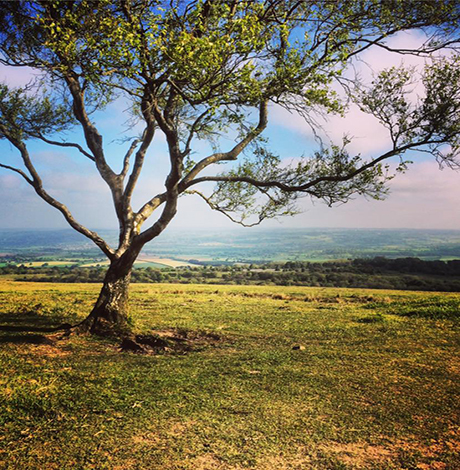 The Strawberry Line Society website – Yatton – Cheddar recreational route. Sustrans cycle route part of the National Cycle Network (NCN) linking Padstow to Bristol or Bath over a distance of 240 miles 70 of which are traffic free. 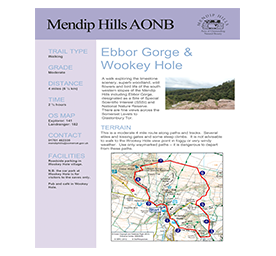 The route in the Mendip Hills is mainly on road and involves steep ascents and descents onto the plateau at Ebbor Gorge and near West Harptree – more suited to experienced cyclists. 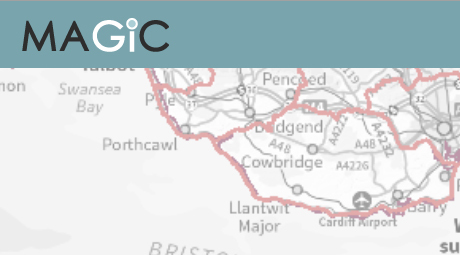 The route is signed. 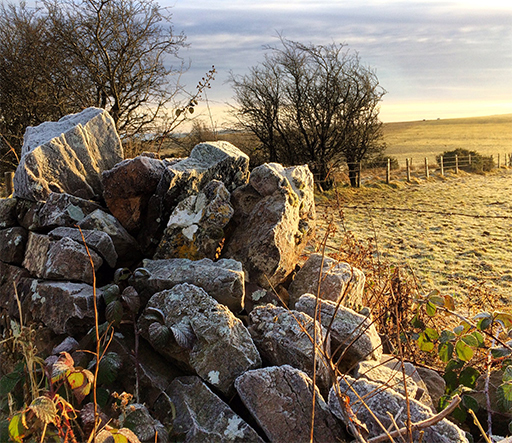 Walkers are Welcome is a nationwide initiative launched in 2007 to encourage towns and villages to be ‘welcoming to walkers’. 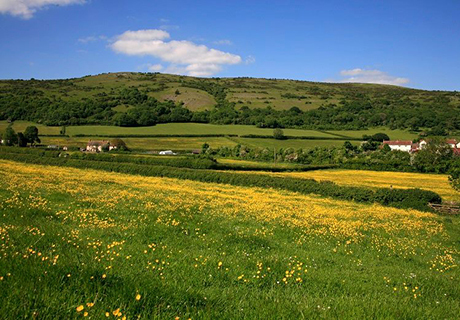 Cheddar Walking promotes Cheddar as a walker-friendly destination offering a number of walking routes of varying grades, starting from the village centre. 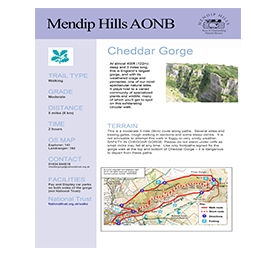 Cheddar Walking is supported by a wide range of local businesses offering everything from accommodation, food and drink, to outdoor equipment and lots more. Where is the AONB Boundary? 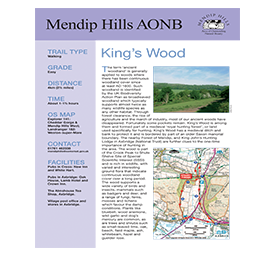 To determine if a specific building or site is in the AONB have a look at this Magic web site. 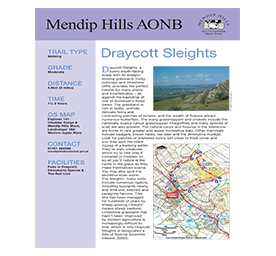 Walkers guides and maps for Western Mendip and Eastern Mendip showing the geology and landscape of the area are available from the British Geological Society bookshop via Foundations of Mendip website.